Once again, bicycles with fork problems are being recalled. 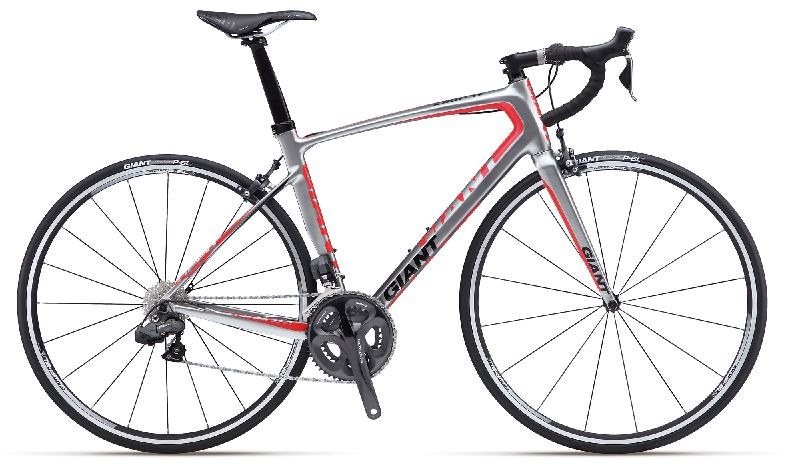 Today, the U.S. Consumer Product Safety Commission announced the recall of 2012 Giant Defy Advanced and Avail Advanced bikes. Reportedly the forks can crack, posing a fall hazard to riders, though no incidents of injuries have been reported. If you own one of these bikes contact a Giant dealer for a free inspection and replacement of the fork. I have a different GIANT model, purchased in 2005. And the FORKS have CRACKED!!! WTF is the problem with GIANT Quality Control???? LAST GIANT I buy, EVER.